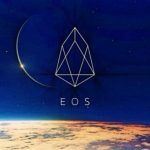 Dapp ONO (ONO), the first blockchain-based social network in China, announces that ONO will formally participate in the bid for EOS 21 global super nodes. ONO is the world’s largest free, decentralized social network. Based on blockchain technology, ONO is committed to creating a free and equal, social co-governed and divers attention-value ecology. EOS is a blockchain platform for the development of decentralized applications (dapps), similar to Ethereum in function. It makes dapp development easy by providing an operating-system-like set of services and functions that dapps can make use of. The idea behind EOS is to bring together the best features and promises of the various smart contract technologies out there (e.g. security of Bitcoin, computing support of Ethereum) in one simple to use, massively scalable dapplication platform for the everyday user to empower the impending blockchain economy. 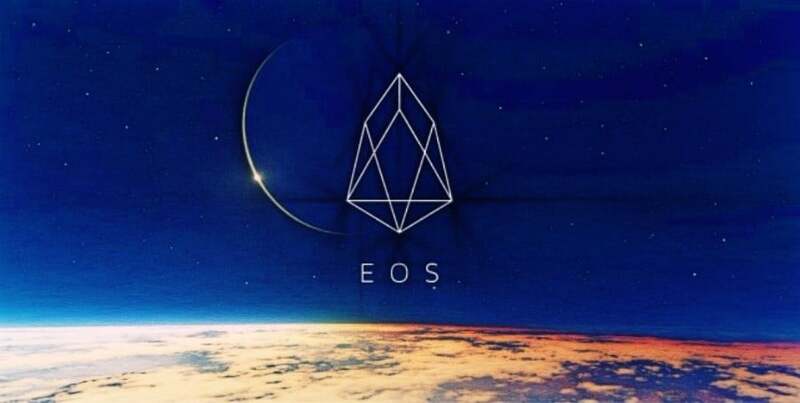 EOS is a consensus blockchain operating system that provides databases, account permissions, scheduling, authentication, and internet-application communication to massively improve the efficiency of smart business development that uses parallelization to make possible blockchain scalability to millions of users and millions of transactions per second. The ONO team believes that the users are the most valuable asset of ONO’s social network. ONO respects each user and follows the truest voice of each user. In ONO, you can get democracy, equality, freedom and diversity, which you never enjoy from a centralized platform. The user will no longer be defined as a product that will seek profits for the platform, but will gain revenue directly through the production contents. In fact, ONO has already stood firmly in the first echelon in the global blockchain social field, and it is a benchmark project that has stood out among more than 800 blockchain projects in China. Xu Ke, the Founder and CEO of ONO, was hailed as “the first person in blockchain social networking” by many top investment institutions and first-line authoritative media. 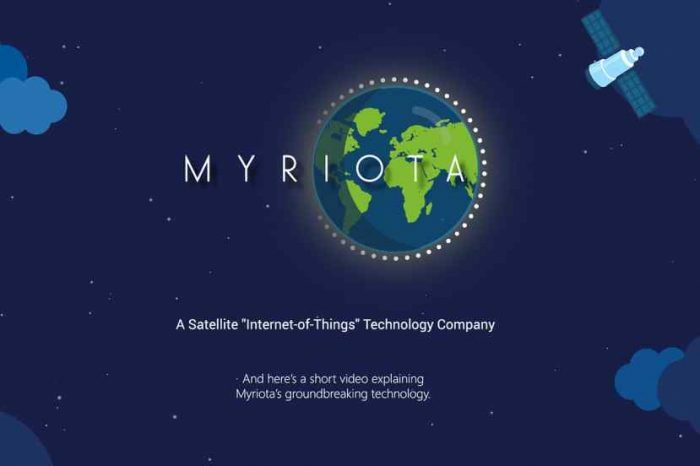 This serial entrepreneur, who was born in 1995, has a reflection on the issues and logic of many social areas in the Internet and even the blockchain, which is beyond the understanding of age maturity. This kind of maturity can be traced back to its entrepreneurial experience and thinking. Xu Ke successfully developed and operated the value social App ERA based on cognitive surplus. On the first week of being online, by virtue of its definition and encouragement on attention value, it attracted more than 10 million users to register, and obtained the best performance. Ten days later, it successfully entered the App Store social ranking list, and ranked sixth. Furthermore, the monthly transaction flow exceeded 8 million, which was valuated at RMB 120 million yuan, becoming a phenomenal product of all time in China. In November 2017, Xu Ke’s team successfully developed and operated a blockchain game “Cryptodogs” based on graphics algorithms. The generation of Cryptodogs was very rigorous. It ensures that each dog is unique through genes, which are generated by algorithms and drawn by machines, and has solved the inflation problem that occurred at the time of ETH CryptoKitties. When Cryptodogs went online, the price of a single dog was around RMB 300,000 (90 ETHs), and thousands of ETHs was sold on the first day. Now, a dog is worth up to more than 9 million (2,500 ETHs).